Can Do Playground is a Boundless Playground, an integrated play area in which all children, those who are 100% enabled and those with disabilities, can play together, interactively. The objective is to design an area that is barrier free, socially inviting and contains play environment groupings. Learn more at www.boundlessplaygrounds.org. It's open! 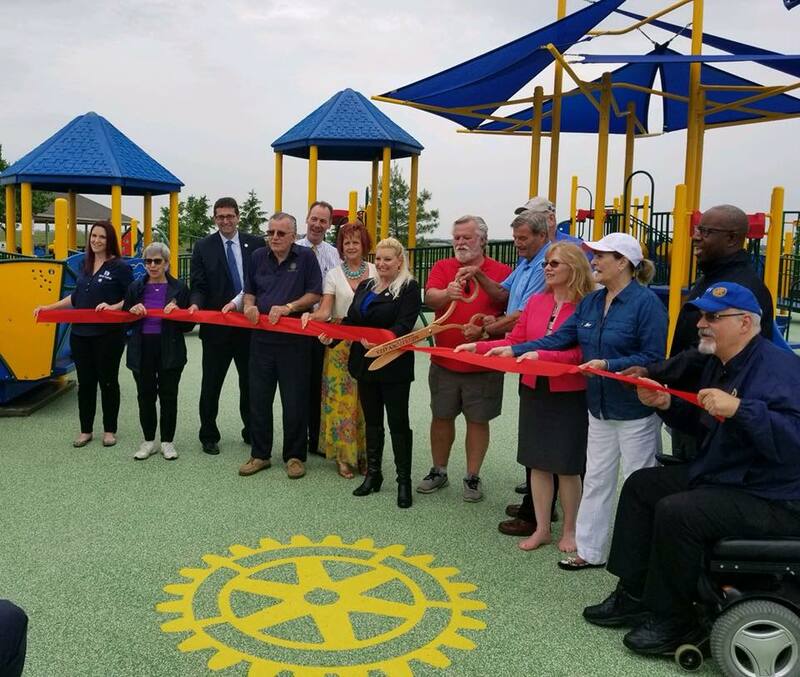 Our coordinated effort resulted in a playground that enables all children to play together in a boundless environment here in Middletown. 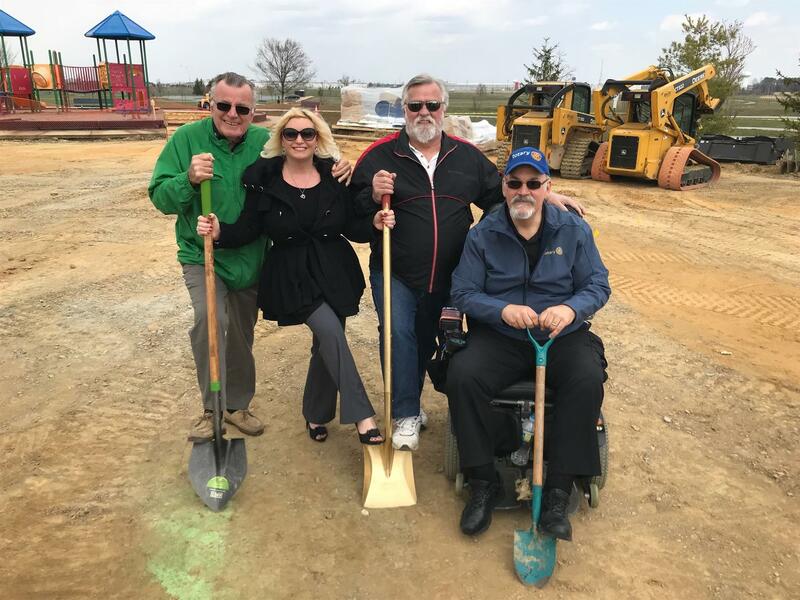 Charles E. Price, Memorial Park - 955 Levels Rd, Middletown, DE 19709, come join us and play at the Can Do Playground! If you are interested in learning more or donating to the project, please contact Randy Schurbon at randyschurbon@aol.com. 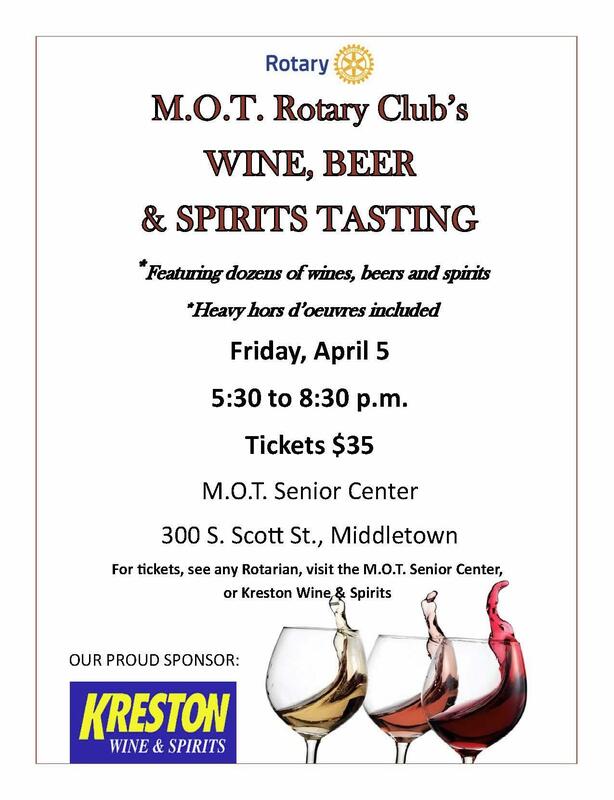 Welcome to the MOT Rotary Club! 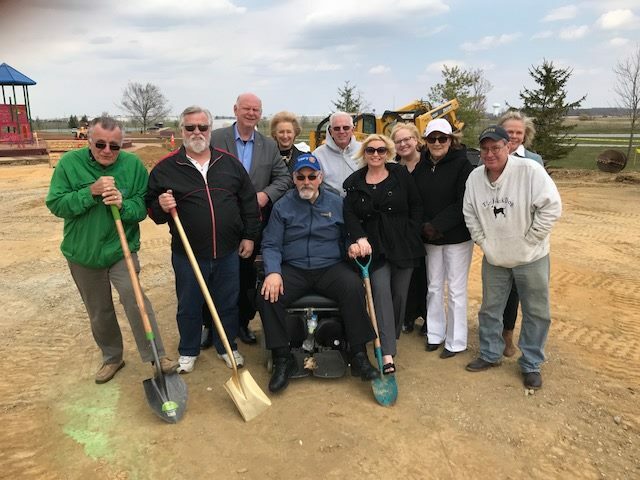 This is an exciting year for the MOT Rotary Club! We welcome you to join us for a lunch meeting or service project to learn more about the MOT area, our club and more! Giving back to the community is very rewarding and this year we encourage you to join us in making a difference! Your one stop for all the latest news about the Middletown Odessa Rotary Club! Who we are, what we do, when we meet, how we get things done?